Seems like it’s time for both of these to say goodbye, Naruto officially ended with the 700th chapter and Bleach had a fantastic 15 years along with ending on the 686th chapter. Both eat and enjoy each other’s company as it seems like Jump will be lonely without them. Both will definitely will be missed by all the great fans. With this said, this great fan art was drawn by Alasxe who has a number of fantastic artwork in a similar art style to this. If you like this work of theirs, be sure to go ahead and check her work out. Otherwise be sure to go share this page with others who are fans of Naruto and Bleach. I was just thinking about Naruto after the end of Bleach. 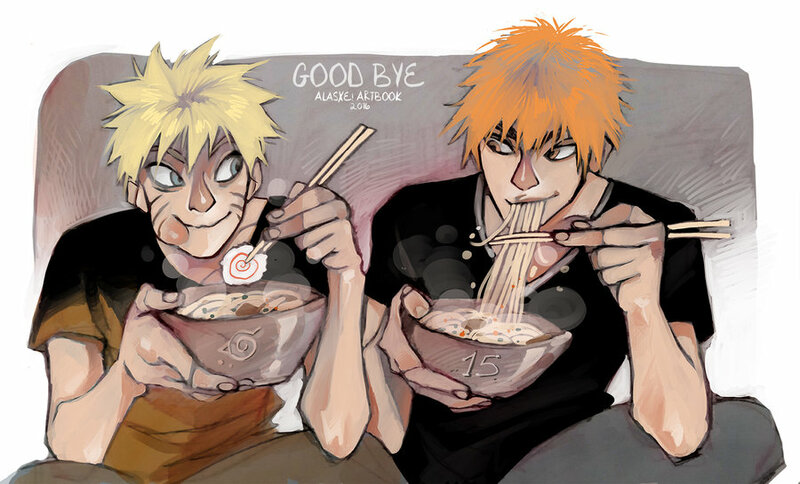 I like this art, really great to see Ichigo and Naruto hang out. I wish Kubo and Kishimoto did something special as way to say bye to Bleach. 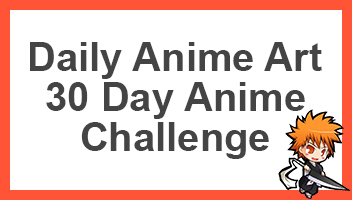 If they team up for something like a small series, maybe 25 to 50 chapters, it would be fantastic to read. I’d love to see something of that nature. Me too. It would be great to see them come together or at least do a special one-shot collaboration. I remember Akira Toriyama and Eiichiro Oda did Epoch Cross with DragonBall and One Piece. Imagine seeing Hokage Naruto hanging out with older Ichigo. I may read the entire series all over again lol.